In future, MEPLAN will be headed by two full-time managing directors for the first time. This was already decided at the company general meeting last year. For April 1, Sven Bonifer (44) becomes the second member of the management. As Deputy CEO alongside Siegbert Hieber, he will take on responsibility for the commercial area in particular. This concludes the restructuring at the top of MEPLAN. 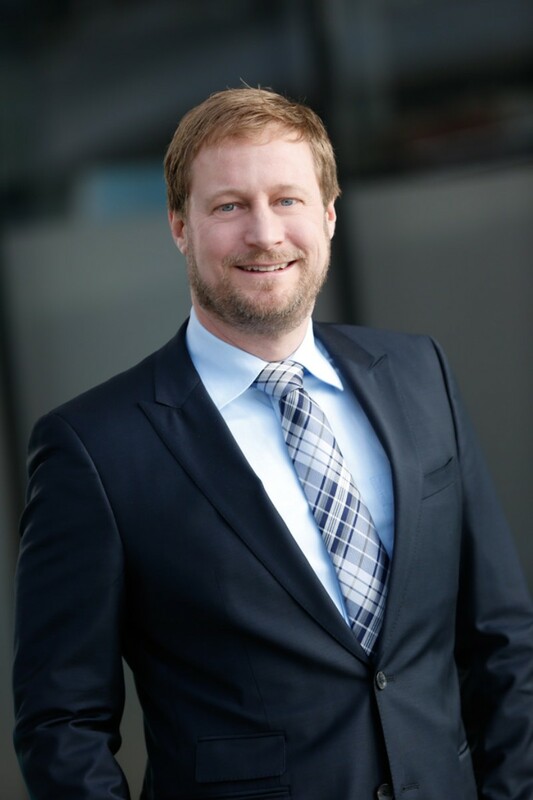 Dr. Michael Pöllmann can now concentrate fully again on his tasks as Executive Director of Sales at Messe München. Since 2015, he had been second managing director of MEPLAN in an additional function. Sven Bonifer’s tasks primarily include the management and further development of the commercial and administrative areas of MEPLAN—but market development too. Sven Bonifer studied at the university of technology TU Dresden, where he graduated with a degree in transport economics. He subsequently acquired experience in controlling and held several management positions: as Senior Project Manager for Global Investments and Management at Fraport AG in Frankfurt; in group controlling at the biological medicament manufacturer Heel GmbH in Baden-Baden; and lastly, since June 2012, as Head of Group Controlling at Schenck Process Finance GmbH in Darmstadt. “Michael Pöllmann performed excellent work at MEPLAN”, praises Klaus Dittrich. “The shareholders say goodbye to him with many thanks for his great dedication and his really outstanding commitment in an especially challenging phase at MEPLAN. That he guided the company on his own as managing director in addition to his tasks at Messe München is certainly not to be taken for granted.” His time at MEPLAN saw a new record with sales of around 30 million euros in 2016.